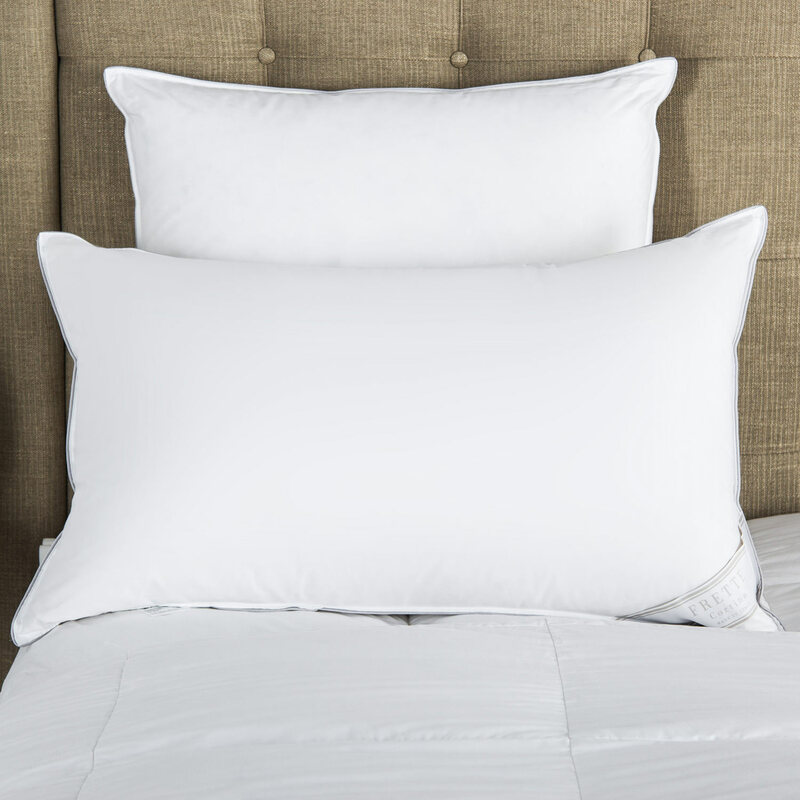 The Hotel Classic Sham from Frette features crisp cotton percale and is embroidered with two distinctive borders. Plush and soft to the touch, the luxurious sham transforms your nightly routine into an extraordinary affair. 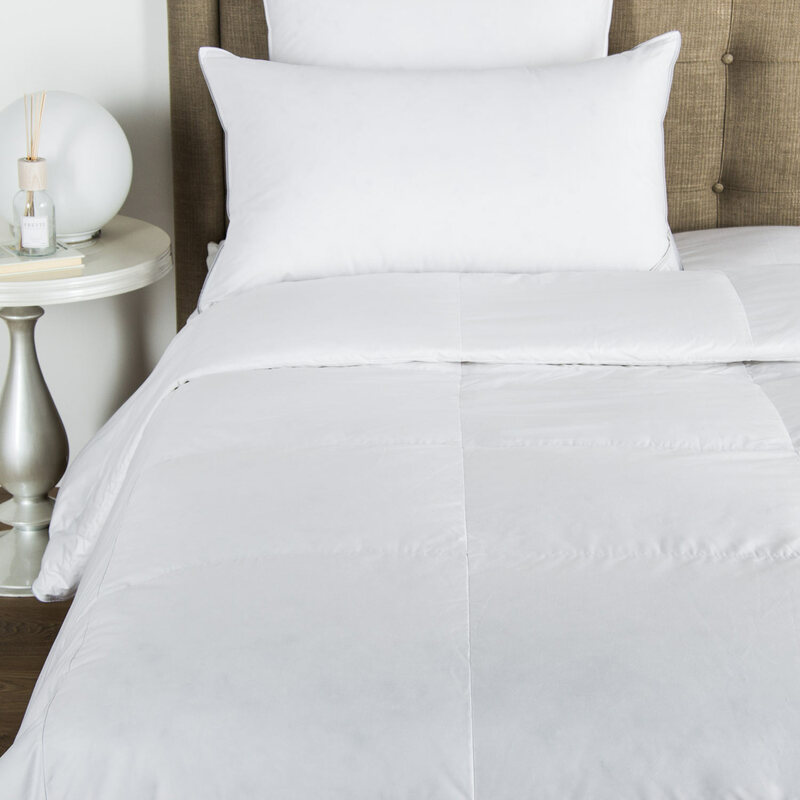 Crafted from crisp long-staple cotton percale and embroidered with two distinctive borders, the Hotel Classic Sham complements every modern home. 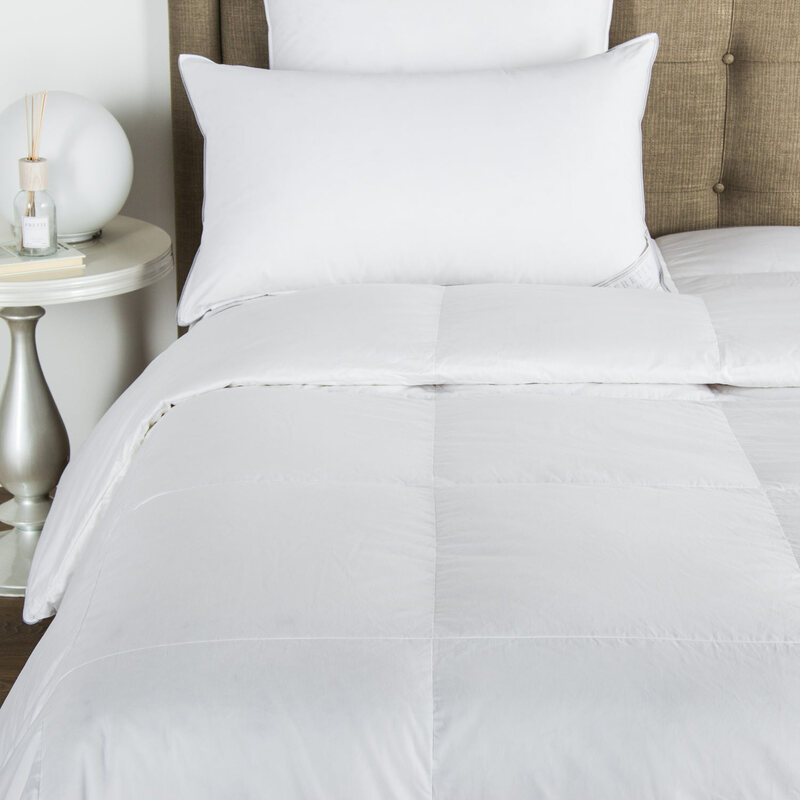 Featuring subtle yet classic colours, the sham effortlessly complements any bedroom interior. Shop the entire Hotel Collection for your bedroom and bath to bring the cosy indulgence of a luxury hotel into your home. 100% cotton. Made in Italy.